Abstract:Music is a flow of information among its composer, player and audience. A composer writes a score that players play to create a sound to be listened by its audience. Since a score, a performance or MIDI data denotes a section of the flow, we can know a feeling caused by a piece of score or performance. A feeling consists of very complex elements, which depend on each person, and are affected by a historical situation. Therefore, rather than clarifying what a human feeling is, we would like to clarify only musical structures that cause a specific feeling. Based on such structures, the authors constructed an automatic arrangement and composition system producing a piece causing a specified feeling on a person. In the talk, we will demonstrate brAInMelody庐 system constructed based on this research. Bio-Sketch:Masayuki Numao is a professor in the Department of Architecture for Intelligence, ISIR, Osaka University. He received a B.Eng. in electrical and electronics engineering in 1982 and his Ph.D. in computer science in 1987 from the Tokyo Institute of Technology. He worked in the Department of Computer Science, Tokyo Institute of Technology from 1987 to 2003 and was a visiting scholar at CSLI, Stanford University from 1989 to 1990. His research interests include artificial intelligence, machine learning, affective computing and empathic computing. He is a member of the Information Processing Society of Japan, the Japanese Society for Artificial Intelligence, the Japanese Cognitive Science Society, the Japan Society for Software Science and Technology, IEEE, and the American Association for Artificial Intelligence. Bio-sketch:Limsoon Wong is Kwan-Im-Thong-Hood-Cho-Temple Chair Professor in the School of Computing at the National University of Singapore (NUS). He was also a professor (now honorary) of pathology in the Yong Loo Lin School of Medicine at NUS. He currently works mostly on knowledge discovery technologies and their application to biomedicine and data analytics. He is a Fellow of the ACM, inducted in 2013 for his exceptional contributions to database theory and computational biology. Bio-Sketch:Donald Wunsch is the Mary K. Finley Missouri Distinguished Professor at Missouri University of Science and Technology (Missouri S&T). He is the Director of the Applied Computational Intelligence Laboratory, a highly multidisciplinary research group. Earlier employers were: Texas Tech University, Boeing, Rockwell International, and International Laser Systems. His education includes: Executive MBA - Washington University in St. Louis, Ph.D., Electrical Engineering - University of Washington (Seattle), M.S., Applied Mathematics (same institution),B.S., Applied Mathematics - University of New Mexico, and Jesuit Core Honors Program, Seattle University. Key research contributions are: Clustering / Unsupervised Learning; Biclustering; Adaptive Resonance and Reinforcement Learning architectures, hardware and applications; Neurofuzzy regression; Traveling Salesman Problem heuristics; Games; Robotic Swarms; and Bioinformatics. He is an IEEE Fellow and previous INNS President, INNS Fellow, NSF CAREER Awardee, and 2015 INNS Gabor Award recipient. He served as IJCNN General Chair, and on several Boards, including the St. Patrick��s School Board, IEEE Neural Networks Council, International Neural Networks Society, and the University of Missouri Bioinformatics Consortium, Chaired the Missouri S&T Information Technology and Computing Committee as well as the Student Design and Experiential Learning Center Board. He has produced 20 Ph.D. recipients in Computer Engineering, Electrical Engineering, Systems Engineering and Computer Science; has attracted over $10 million in sponsored research; and has over 450 publications including nine books. His research has been cited over 15,000 times. Abstract:Comparing and measuring similarities between pairs of instances is an important basis for many data mining and machine learning algorithms. In this talk, I will discuss how both linear and nonlinear metric learning can be approached to capture various important relationships among instances. I will show how distance metric learning can be applied to uncertainty and ordinal data. 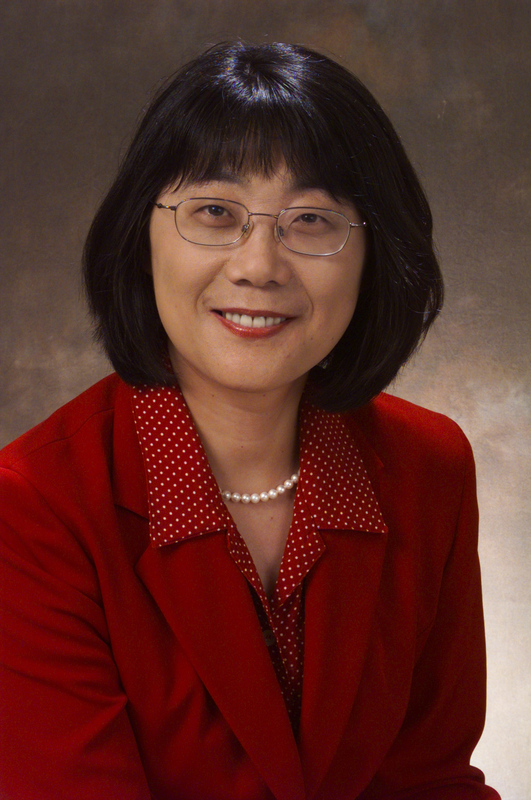 Bio-Sketch:Dr. Aidong Zhang is a SUNY Distinguished Professor of Computer Science and Engineering at the State University of New York (SUNY) at Buffalo where she served as Department Chair from 2009 to 2015. She is currently on leave and serving as Program Director in the Information & Intelligent Systems Division of the Directorate for Computer & Information Science & Engineering, National Science Foundation. Her research interests include data mining/data science, machine learning, bioinformatics, and health informatics, and she has authored over 300 research publications in these areas. 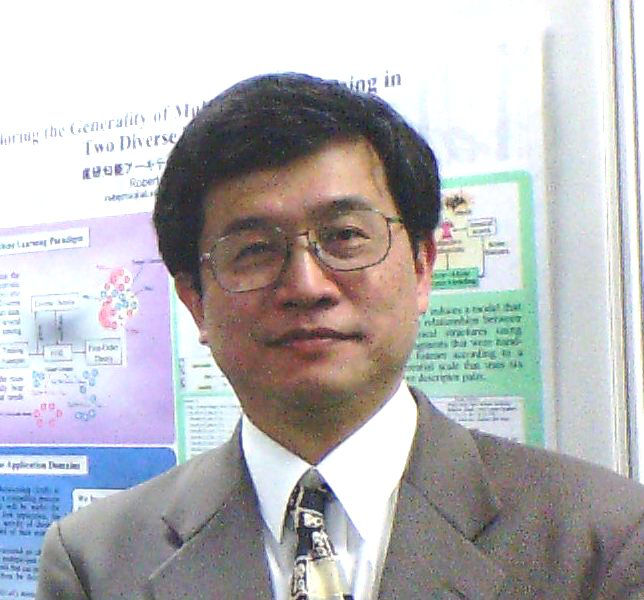 Dr. Zhang currently serves as the Editor-in-Chief of the IEEE Transactions on Computational Biology and Bioinformatics (TCBB). She served as the founding Chair of ACM Special Interest Group on Bioinformatics, Computational Biology and Biomedical Informatics during 2011-2015 and is currently Chair of its advisory board. She is also the founding and steering chair of ACM international conference on Bioinformatics, Computational Biology and Health Informatics. She has served as editor for several other journal editorial boards, and has also chaired or served on numerous program committees of international conferences and workshops. 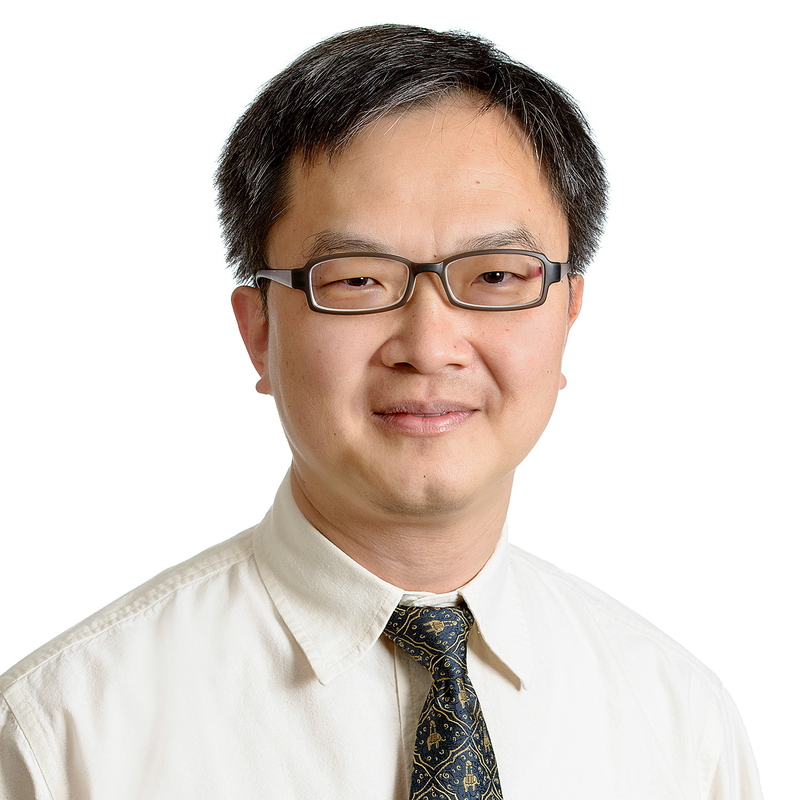 Dr. Zhang is both an ACM Fellow and an IEEE Fellow. Abstract:Multiobjective Evolutionary Computation has been a major research topic in the field of evolutionary computation for many years. It has been generally accepted that combination of evolutionary algorithms and traditional optimization methods should be a next generation multiobjective optimization solver. Decomposition methods have been well used and studied in traditional multiobjective optimization. It is well known that the Pareto optimal solution set of a continuous multiobjective problem often exhibits some regularity. In this talk, I will describe MOEA/D and its recent progress. MOEA/D decomposes a multiobjective problem into a number of subtasks, and then solves them in a collaborative manner.It provides a very natural bridge between multiobjective evolutionary algorithms and traditional decomposition methods. It has been a commonly used evolutionary algorithmic framework in recent years. Bio-Sketch:Qingfu Zhang is a Professor at the Department of Computer Science, City University of Hong Kong. His main research interests include evolutionary computation, optimization, neural networks, data analysis, and their applications. He is currently leading the Metaheuristic Optimization Research (MOP) Group in City University of Hong Kong. 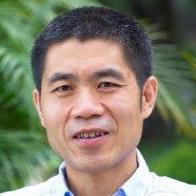 Professor Zhang is an Associate Editor of the IEEE Transactions on Evolutionary Computation and the IEEE Transactions Cybernetics. MOEA/D, a multiobjective optimization algorithm developed in his group, won the Unconstrained Multiobjective Optimization Algorithm Competition at the Congress of Evolutionary Computation 2009, and was awarded the 2010 IEEE Transactions on Evolutionary Computation Outstanding Paper Award. He is on the list of the Thomson Reuters 2016 and 2017 highly cited researchers in computer science. He is a Fellow of IEEE. He is a Changjiang chair professor and was selected in 1000 talent program in 2015.